Digital Paxton currently features four lessons suitable for high school classrooms. 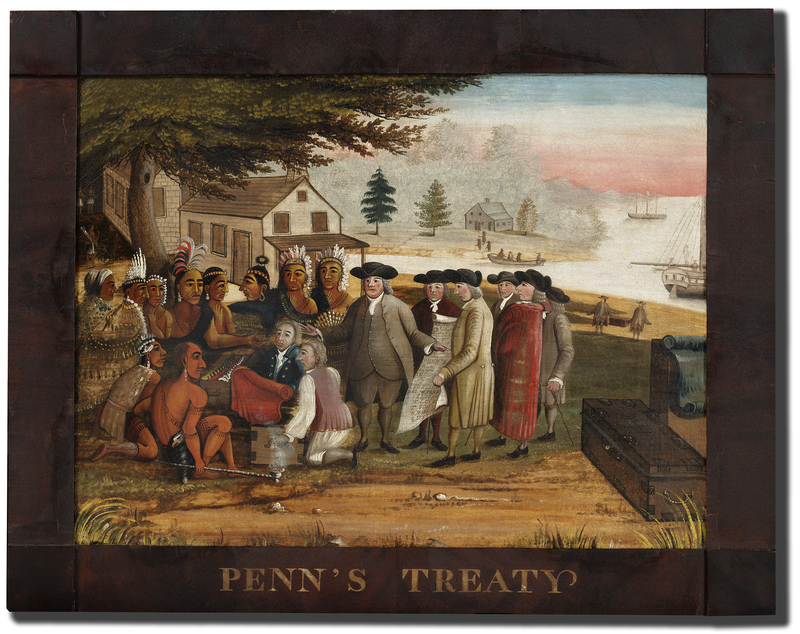 The first, "Native American-European Contact in the Colonial Period," is a multi-part lesson plan designed by educational specialists at the Historical Society of Pennsylvania. 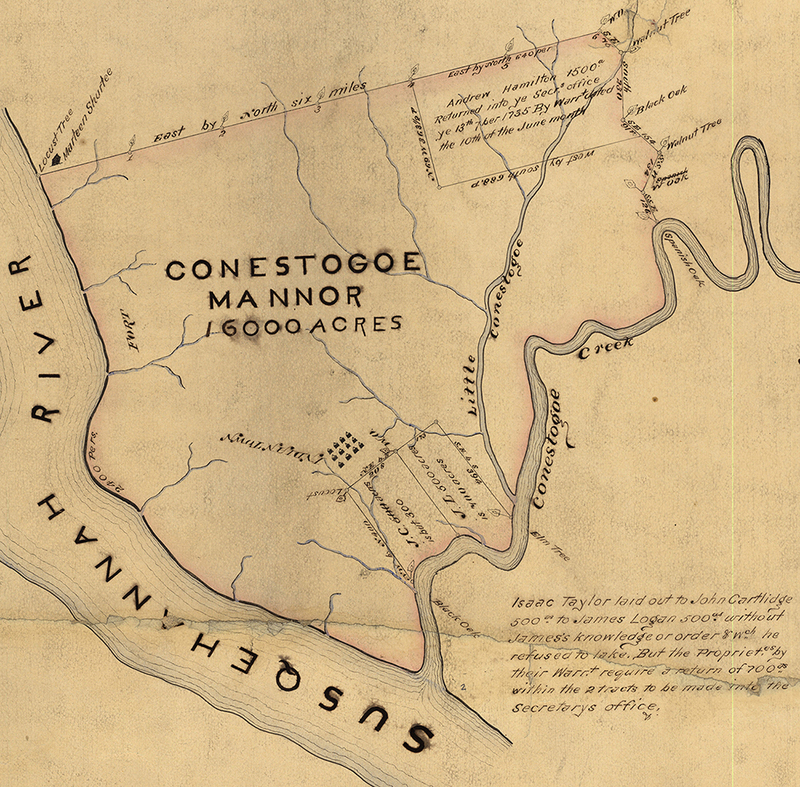 The unit is tailored to high school teachers introducing students to the history of colonial settlement. It includes discussion questions, core concepts, competencies, background information, expansions, vocabulary, primary source materials, and assessments. 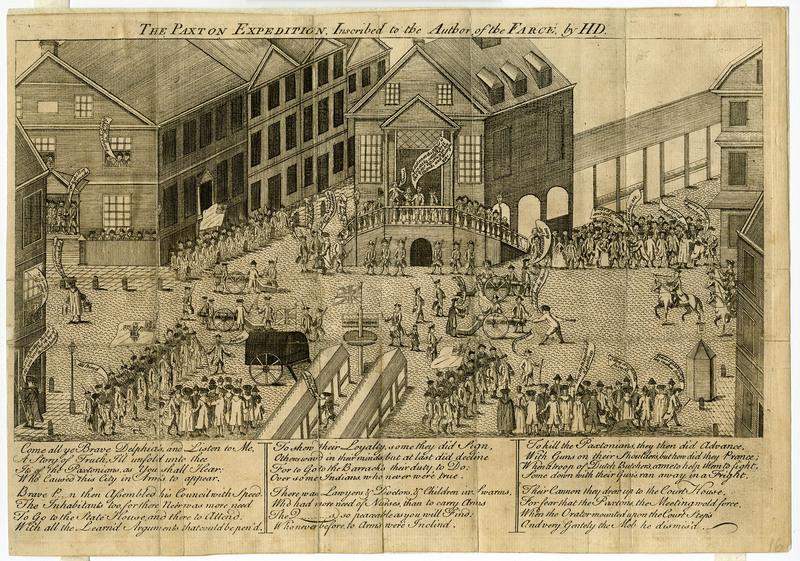 In "An Interview with the Paxton Boys," Montgomery Wolf (University of Georgia) asks her students to break into groups, research the pamphlet war using Digital Paxton, and conduct a talk show in which the host interviews members of the Paxton Boys. The assignment encourages students to both critically and creatively engage primary source material, as they use the technological tools they take for granted. Special thanks are due to Eleanor Andersen (Temple University), who has thoughtfully adapted this lesson for use in high school classrooms: She has correlated it to Common Core standards, added context and discussion questions, and created a rubric. 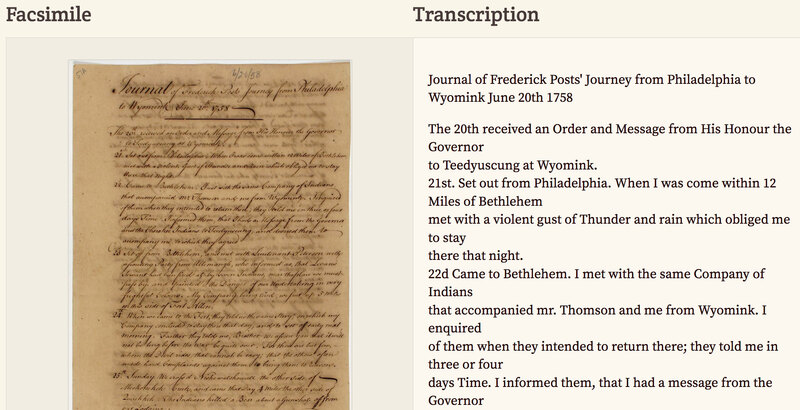 "Transcribing the Paxton Boys" emerges from a collaboration with two faculty members, Benjamin Bankhurst (Shepherd University) and Kyle Roberts (Loyola University Chicago). 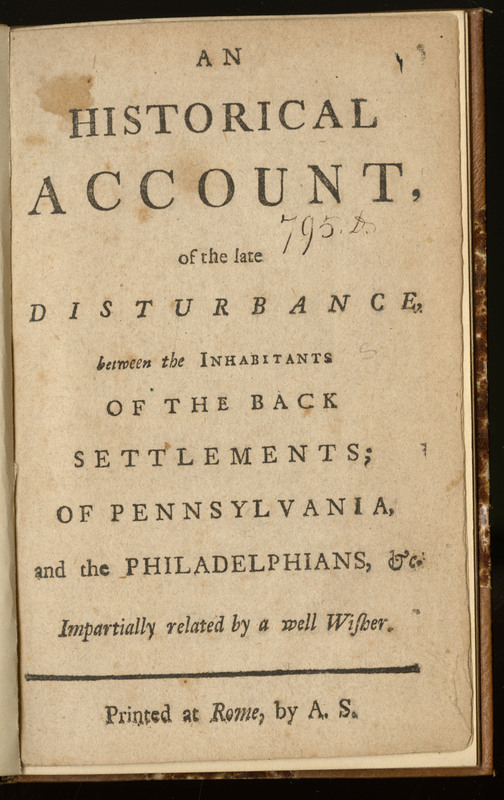 In spring 2017 Bankhurst and Roberts co-taught an undergraduate history course about the American Revolution, in which they assigned a transcription exercise using Digital Paxton. 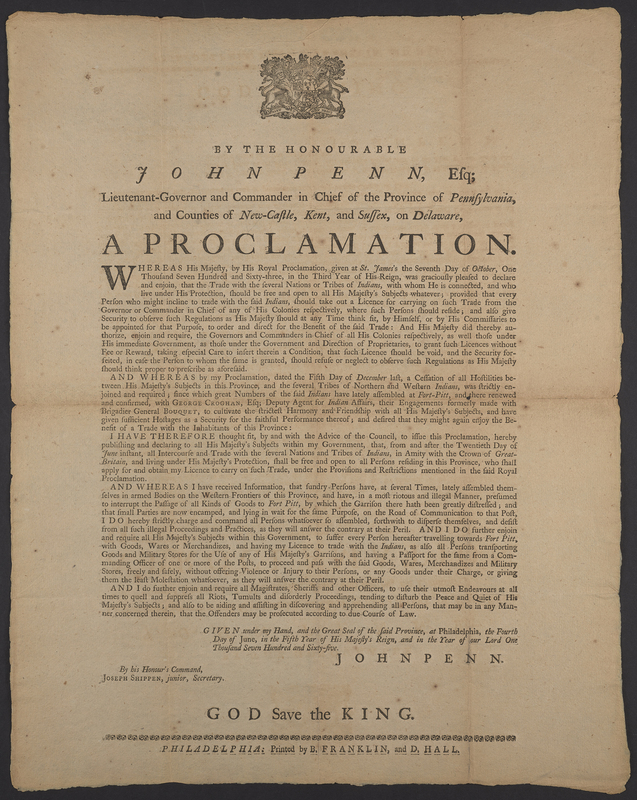 After a short introduction to Digital Paxton and a crash course in eighteenth-century cursive, students explored the Friendly Association papers. Once again, Eleanor Andersen (Temple University) has thoughtful adapted this lesson for use in high school classrooms: She has correlated it to Common Core standards, added context and discussion questions, and created a rubric. 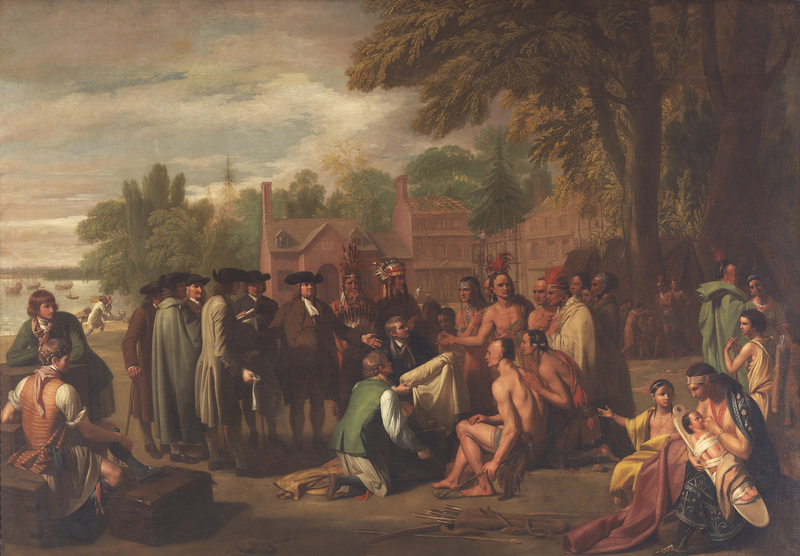 Finally, Eleanor Andersen (Temple University) has authored her own lesson that encourages students to engage with Benjamin West's painting, Penn's Treaty with the Indians, as a primary source document, rhetorical object, and to consider its role in shaping historical mythologies of colonial Pennsylvania. 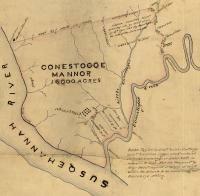 "Which Pennsylvania?" asks students to consider what makes art rhetorically effective, and why, by whom, and for whom those artworks are produced. As with her other teaching materials, Andersen has correlated her lesson to Common Core--and Pennsylvania--standards, and integrated context, discussion questions, and a pair of thoughtful handouts.